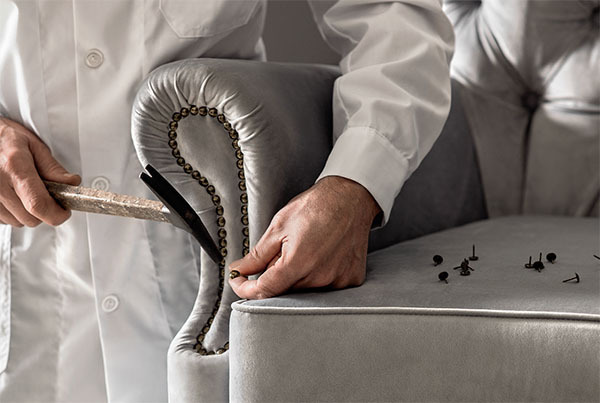 Using a wide range of exclusive fabrics, Togas’ upholstery and reupholstery service will bring your project to life. 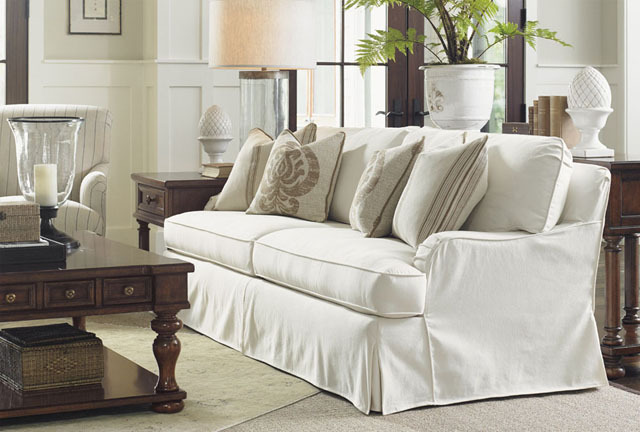 Whether you are looking to renovate your sofa or other furniture, we offer a selection of top-quality fabrics with various styles and colors to choose from. Best prices in New York! 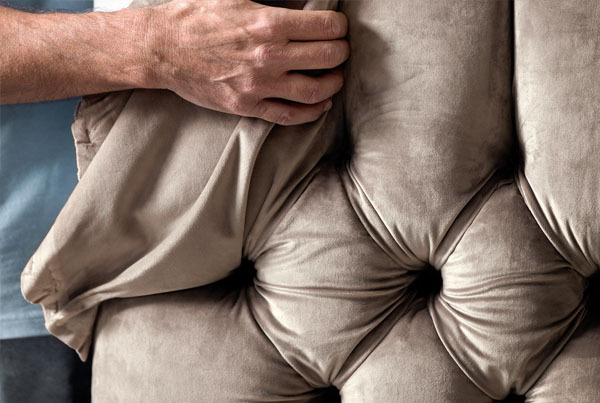 Contact us to book an upholstery consultation. 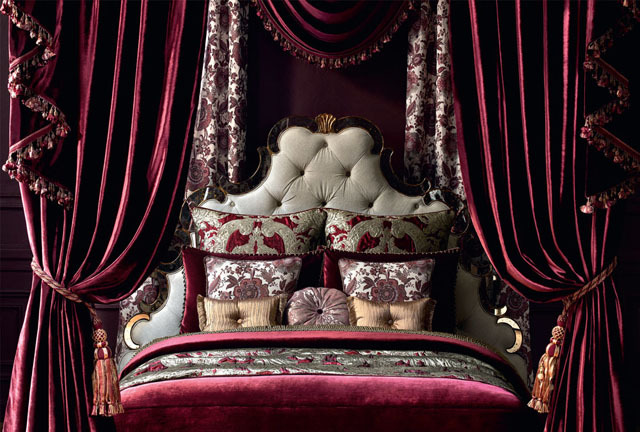 Turn your bedroom into a luxury retreat with our high-quality custom headboards. You can now create the bed of your dreams, or just give style to your interior. The finest materials and fabrics will help you in the process. 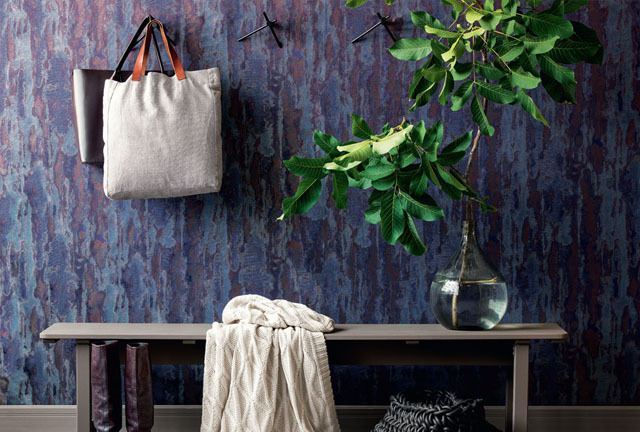 Add character to your room with upholstered walls. 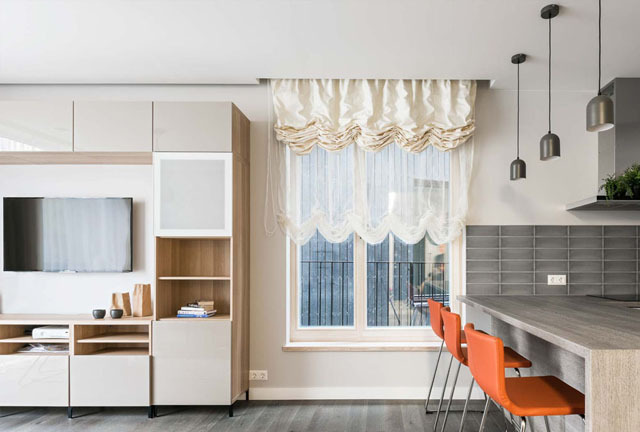 Our team of professional designers can help you choose specific textures, colors and patterns in order to make the difference in your own space. Affordable & reliable service! If you need to take care of your customers seating options, then it’s time to contact us! Create a stylish and comfortable environment that will add value to your company. Top service in New York restaurants, nightclubs and venues. Discover the most stylish and affordable indoor and outdoor furniture upholstery solutions! A huge selection of quality all-weather fabrics and our team of skilled artisans will ensure the best possible experience. Style goes with comfort and budget! We, at Togas New York, offer custom throw pillows and cushions with options that are both stylish and affordable. We use high-quality fillers while matching any fabric and color. Get in touch! 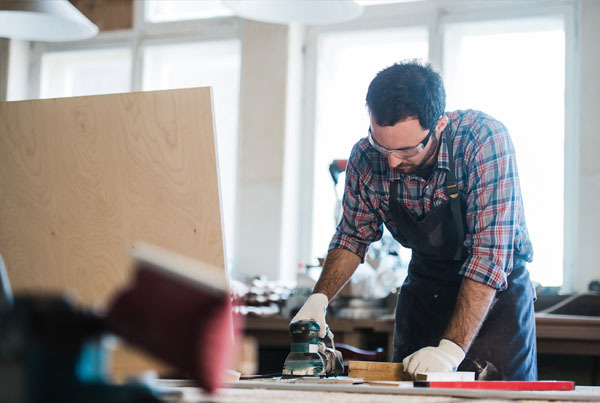 Custom-made furniture can give your home a renovated look! We specialize in crafting topquality custom couches, loveseats or window treatments from the finest materials in the best prices. Check our fast delivery in New York City. 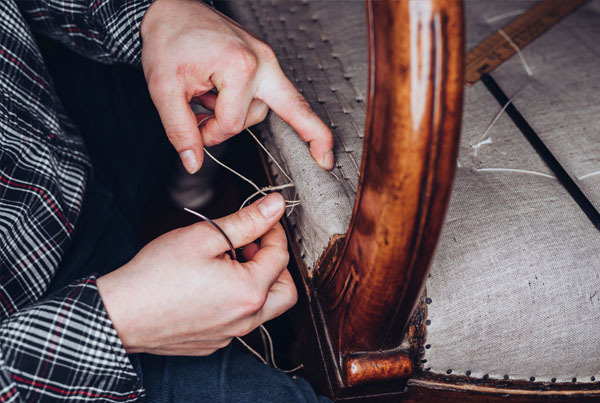 Restore your antique furniture pieces, to meet your exact needs. We have been entrusted with many of New York’s treasured heirlooms, from bookcases to bureaus and dining tables, building a portfolio we are very proud of. Whether you are aiming for a restored or renewed finish, then Togas is here to help you with its topquality service. 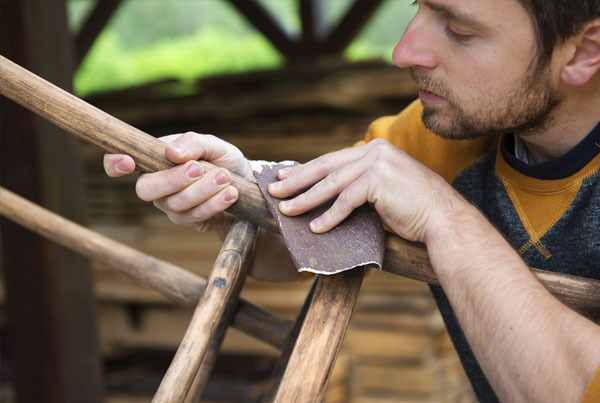 Refinishing can apply to a variety of surfaces and materials such as glass, metal or plastic. Contact us for more info! 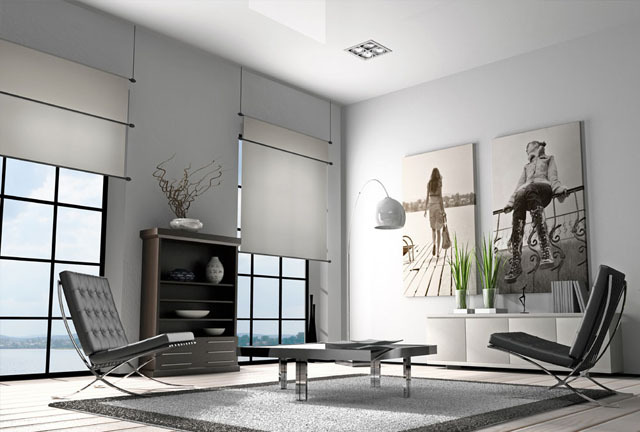 Modern shades can make a minimal space even more interesting! Match with colors for a chic feeling. 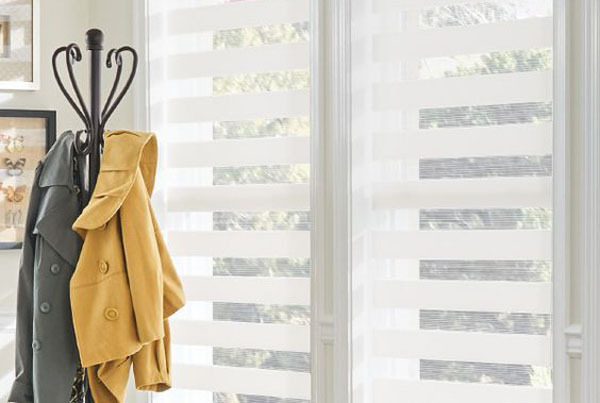 Our beautiful custom Roman Shades introduce a traditional charm to your interior through vintage details and handcrafted pleats. Incorporate your style with a selection from our extensive fabric collection. Togas classically stylish custom solar shades have a see-through design that protects against harsh sunlight while bringing the outdoors in all day. They can be customized to make a bold statement. 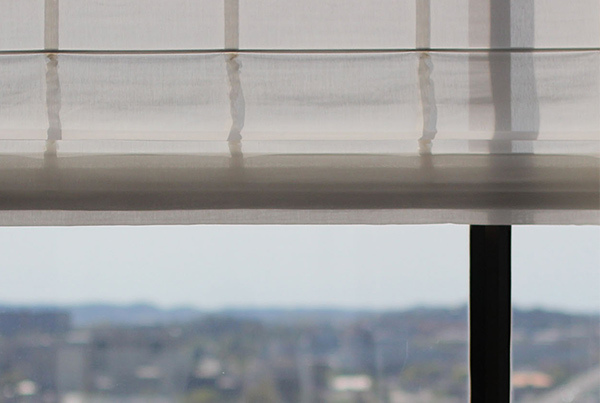 Our signature Roller Shades put a beautiful face on privacy and gently filtered light. With an exceptionally versatile design, they can easily adapt to any style of home, from traditional to modern. Warm and organic, woven woods shades offer a sleek and stylish profile creating a cohesiveness throughout the room. You can layer them with drapery or let them stand on their own. Looking for a budget option on shades? 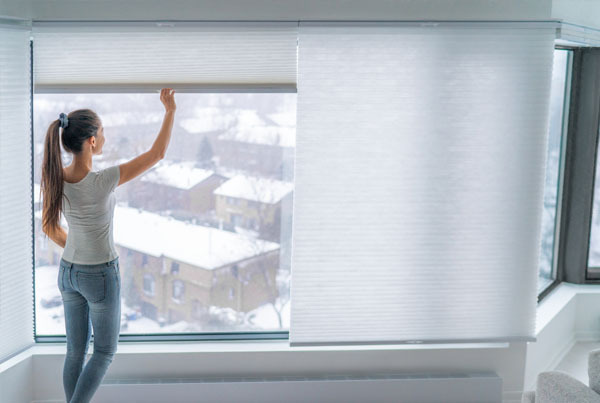 Our custom cellular shades are a stylish way to boost your home’s efficiency, always controlling temperature and insulation while saving you money. 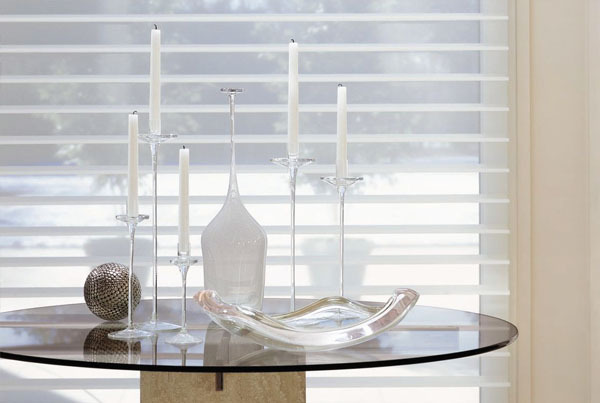 Opt for out custom sheer shades decorated with light, see through fabric. They can add some privacy and sun blockage, while bringing softness that transforms the look of a room. If you are looking to add some drama, a highfashion look or tons of playfulness to your interior, then go for our custom balloon shades. They will give your room a few cool, modern vibes. Austrian shades are considered a more formal or glam option for your window treatment, mostly used in living and dining rooms. Tip: mix n match them with more casual or modern accessories. Unconstructed shades do not have visible horizontal seams. They can lay perfectly flat when drawn down, or be made with a swag at the bottom of the shade. Contact us for more information! 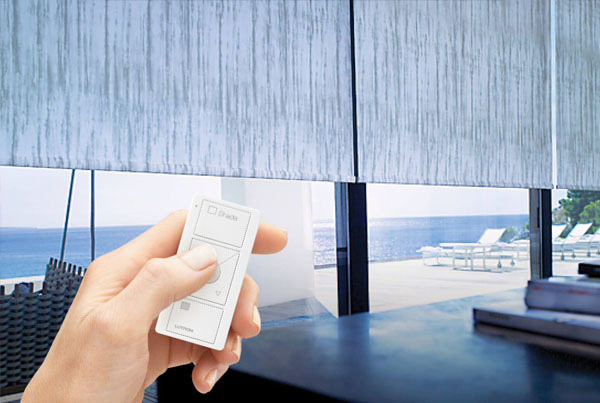 Motorized shades can completely raise or lower; they are ideal for hard-toreach windows, child and pet safety, media rooms and bedrooms. Topquality and craftsmanship guaranteed. 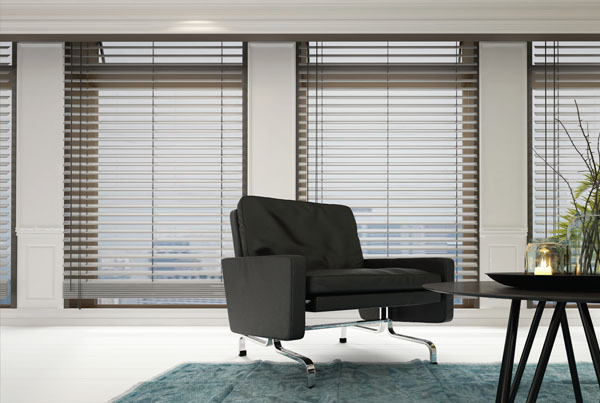 Our customized blinds offer an effective way of shading and comfortable light control at an affordable price. Get in touch! 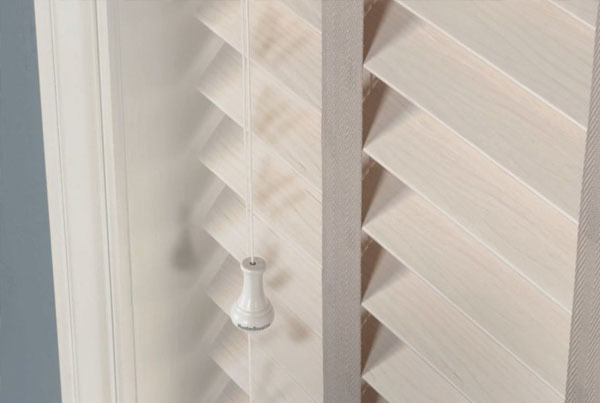 Give your home a touch of classic style with our timeless and affordable wood blinds, well-suited for any room of the house. They offer light and privacy control while adding warmth to your room. 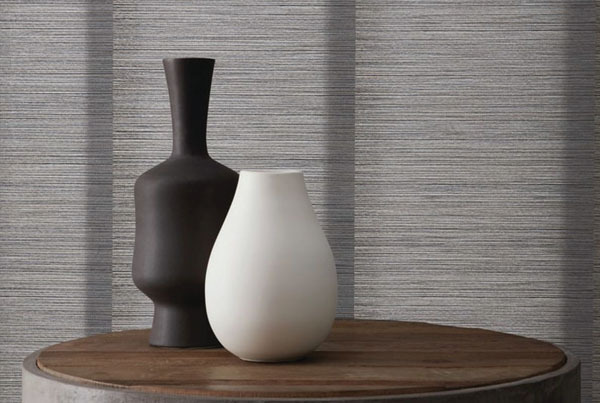 If you are looking for a smart and practical window treatment solution, why not go for our custom vertical blinds? They are the perfect fashionable option for sliding doors & large windows. Classically styled for a versatile look, our durable custom metal blinds are an attractive and affordable choice for your windows. They bring modern lightness and increased security. Silhouettes are a unique combination of both a sheer drapery and a blind. You can retain your view to the outdoors while allowing complete privacy. Get in touch with our custom service for information! 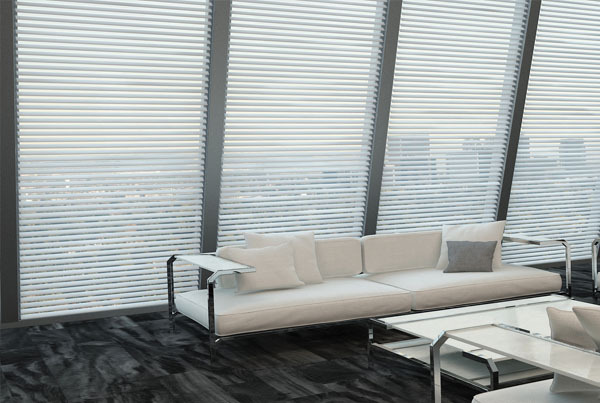 We provide an extensive range of blinds to suit any office, rental property or business setting. Only in competitive prices, with quality products and fast service. Get in touch for a free quote. 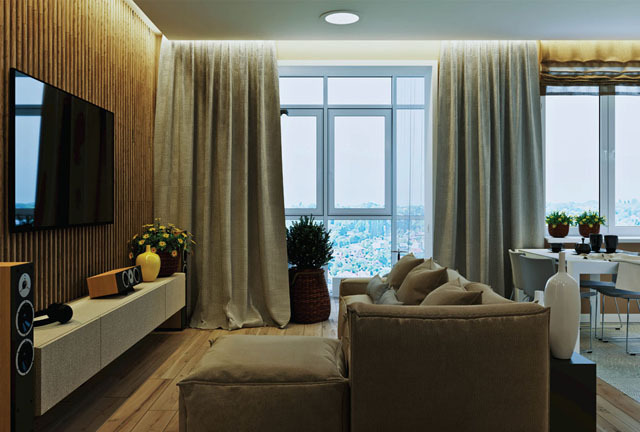 Panel track blinds are great for covering wide areas or be used as a room divider. Each of our custom panel track blind is meticulously handcrafted to your exact specifications. All our drapes are made of high-quality materials and come in many different colors, and patterns. Get a free quote now! 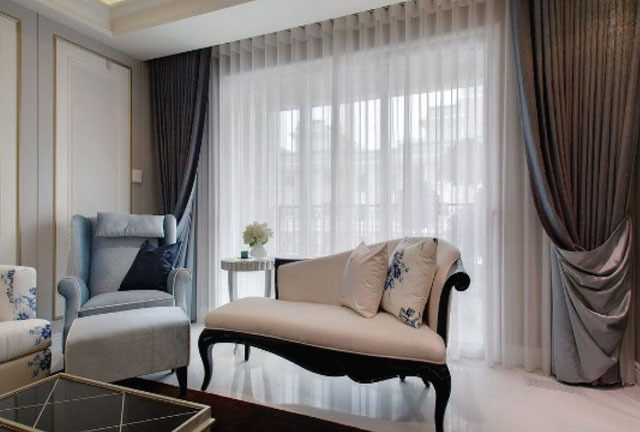 Need the perfect floor to ceiling curtains or large window curtains? 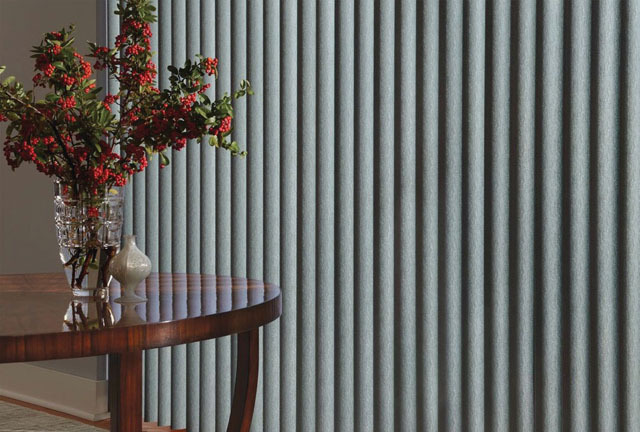 Discover our custom ripple fold drapery in hundreds of colors and patterns. They harmonically blend beauty and function. 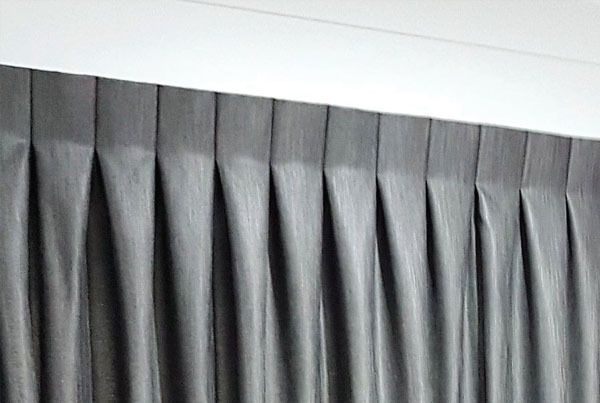 Give your room a classic and timeless design with our custom pinch pleat drapes! They can elevate your decor and accent the interior space. Get in touch with us for free consultation! 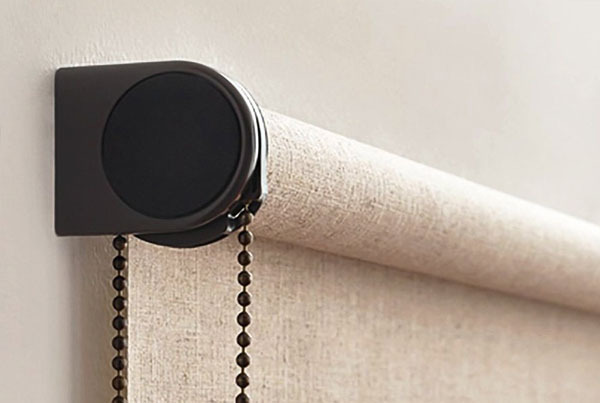 Grommet drapes offer a stylish, polished look for modern interiors. They can also add a more dramatic feeling! 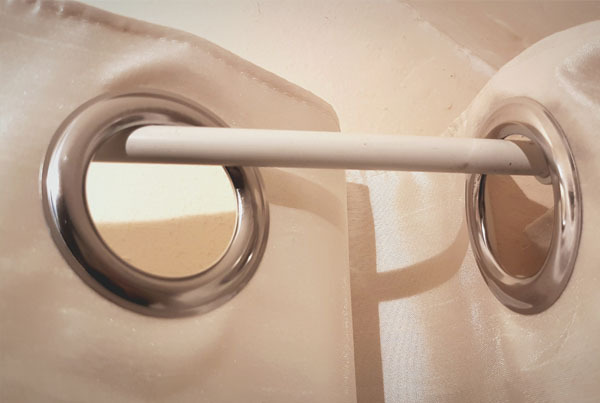 Opt for our custom grommets that will give the finishing touch on your room. 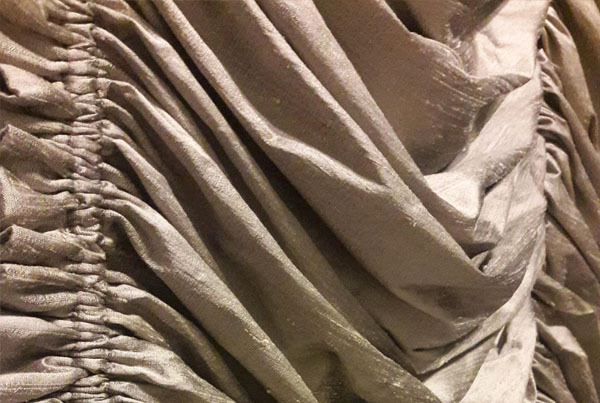 Enhance the beautiful features of your home with the tailored styling of our custom inverted pleat drapes. 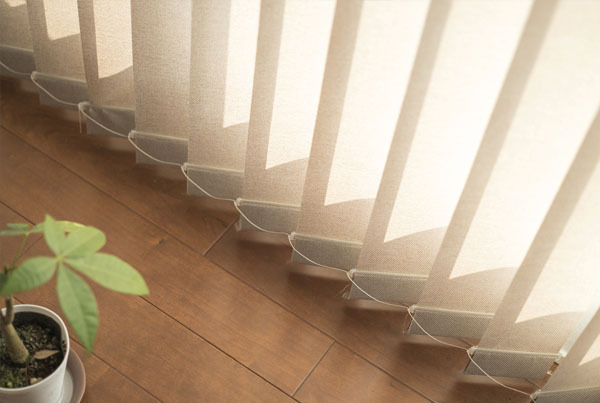 This sleek and stylish window treatment gives an effortless elegance to the surrounding. 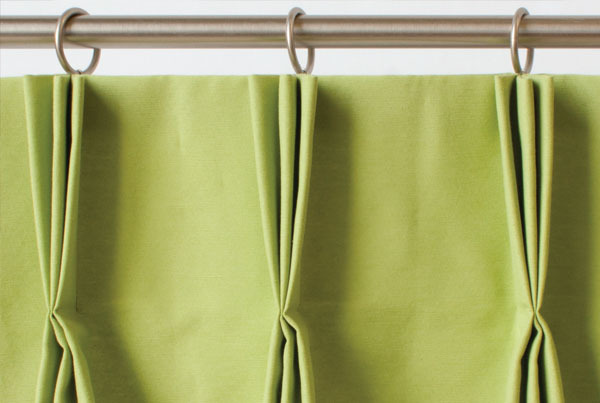 If you need a more affordable window treatment solution, discover our custom tab top drapes. They are an excellent option on a leaner budget and they will give your home a casual, relaxed look. Create a beautiful view in your home with our custom window valances! Choose from tailored, waterfall and scallop valances. They will give your interior the perfect finished look. 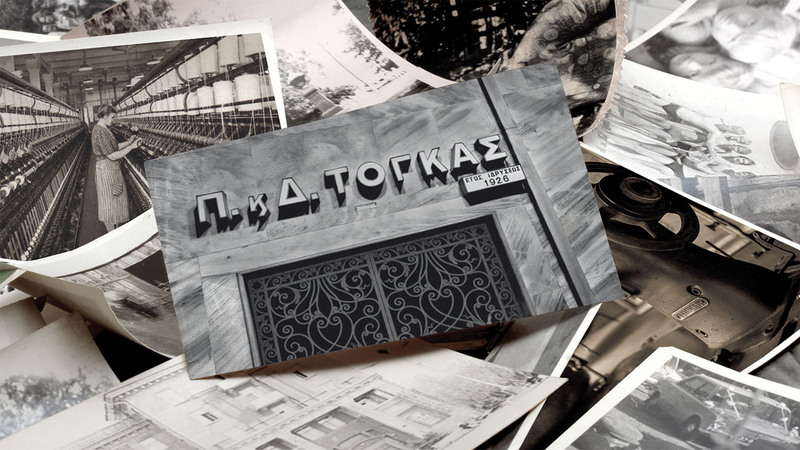 For almost a century, Togas has been a pioneer in quality home textiles, bringing luxury, beauty and style around the world. We have been able to create a holistic interior decoration concept by offering our customers over 3,000 products for the entire home. 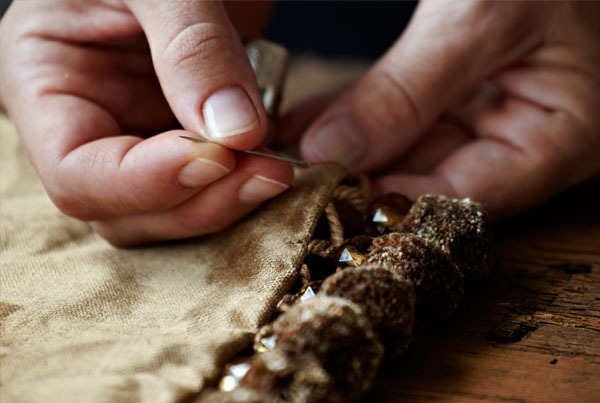 Providing exceptional custom service with high-quality fabric collections is our top priority. 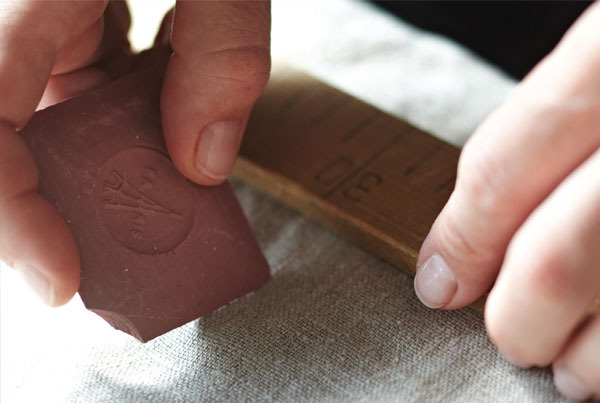 We wish to innovate the textile market by developing innovative styles and materials. 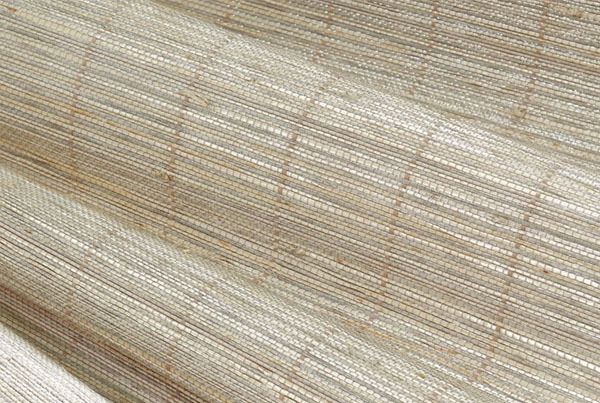 Silk, cotton, stonewashed linens and bamboo are but a few of the extensive fabrics that our customers can select from. We incorporate eclectic motifs into modern designs, inspired by the geometry and exuberance of the Art Deco movement as well as by the light and the warm colors of the Mediterranean. The result in a look that is elegant, pure, sophisticated and timeless. 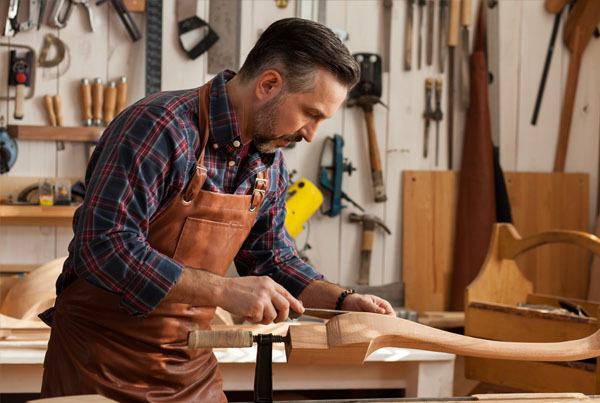 Get Your Free Professional Quote Now! Get in touch with our professional team to discuss your project. Sign Up For A Free Professional Measurement Now! Complete the form and we will contact you to discuss your project and schedule your free measure appointment.